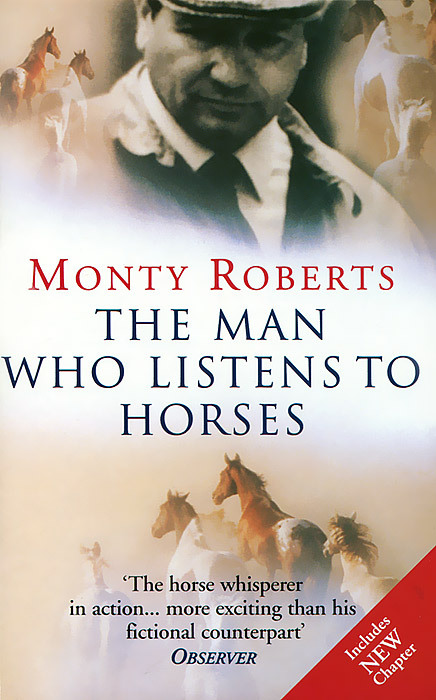 "Wild horses should not drag you away from finding out more about Monty Roberts". Independent When Monty Roberts was thirteen years old he went off on his own to the deserts of Nevada to watch mustangs in the wild. What he learned about their methods of communication changed his life forever. The Man Who Listens to Horses reveals his deep love and understanding of horses. We learn how, through his relationship with various horses, he gradually acquired his knowledge of their language and developed the methods which enabled him to perform his 'miracles. According to Monty, anyone can learn the language of the horse and anyone can learn his join up methods. A new chapter specially written for this paperback edition describes his 1997 adventure joining up with a wild mustang. As he says, "Good trainers can hear horses talking to them; great trainers can hear them whisper". In this book he tells you how. 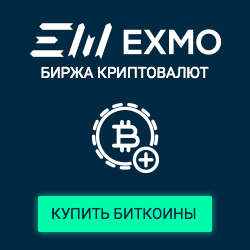 Unique and inspirational, and with a message far wider than simply its application to horses, it might change your life too.